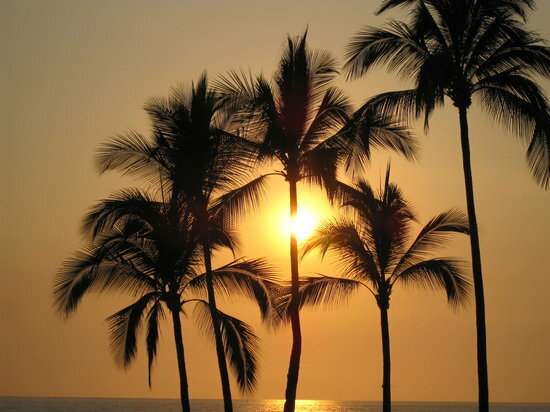 New York May 2, 2012– Trip Advisor’s Traveler’s Choice awards have chosen Puerto Vallarta as the #9 Beach Destination and the number one overall destination in Mexico. 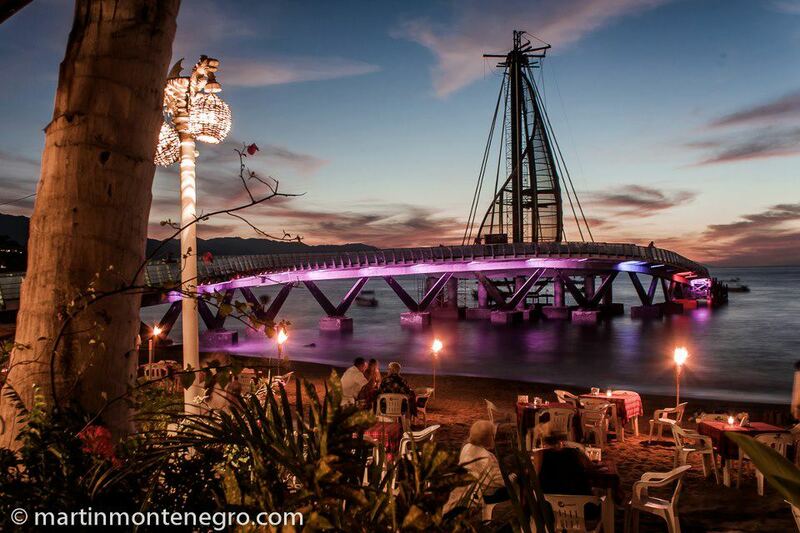 Puerto Vallarta finished ninth in the Top 10 Beach Destinations thanks to its “golden beaches and indigo waters” said TripAdvisor.com. Some of Vallarta’s most well known beaches are Los Muertos, located steps from the Old Town or Zona Romántica where visitors will find a vast variety of restaurants, bars, galleries, boutiques and souvenir shops; Majahuitas, a white sand dreamy vacation spot, lies at the foot of a lush jungle populated by a rich wildlife; and Yelapa, a traditional and remote fishing village accessible only by water taxi. Yelapa is the perfect place to get away from it all and spend the day exploring the surrounding jungle, scuba diving or fishing. Surfing and kite surfing enthusiasts in the know head to Sayulita, a 15 minute drive north of Puerto Vallarta’s International airport, for the perfect swell and wind conditions. Beyond pristine beaches that perfectly complement the picturesque Sierra Madre, Puerto Vallarta also has a vast and assorted tourism offer that has earned it Trip Advisor’s Top Mexican Destination for 2012. With 40 miles of coastline, the destination is blessed with a diverse landscape including tropical jungles, lush mountains and arid flatlands, each offering a range of activities and attractions under the warm Mexican sun. At the city’s heart lies the old town with its iconic cathedral, the main square and the newly renovated Malecón, the town’s seaside promenade, which comes alive nightly with live music, artists, mimes, and even the flying dancers of Papantla. 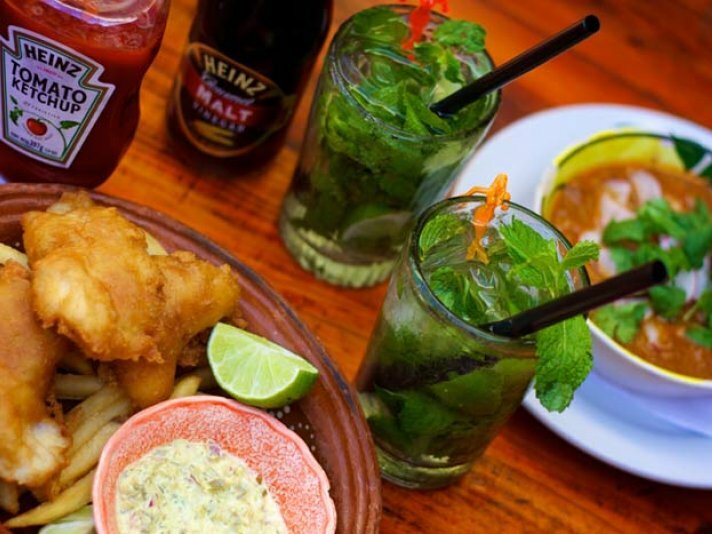 Puerto Vallarta is also renowned for one of the finest culinary experiences in Mexico. Food aficionados can delight in the wide array of dining alternatives from family-run taco stands to internationally acclaimed restaurants.